Get in touch with Coreen for further information and advice about singing at your special event or wedding throughout Scotland. Also available for concert performances, festivals and musical recordings. Coreen brings beautiful music to special events, including Burns Suppers, Scottish events, ceremonies and concerts. Whether your wedding is a traditional, registry, civil or church marriage, Coreen can sing a range of beautiful songs in various musical styles for special occasions and events in Scottish castles and country houses throughout Scotland. Coreen Scott is a professional wedding and event singer based in East Lothian, near Edinburgh. She is available to sing at weddings and events throughout central Scotland, including: Scottish Borders, Glasgow, Fife, West Lothian, Perth and Dundee. Whether your wedding is a traditional marriage, registry office, civil ceremony or church service, Coreen can sing a wide range of beautiful and haunting songs in various musical styles. 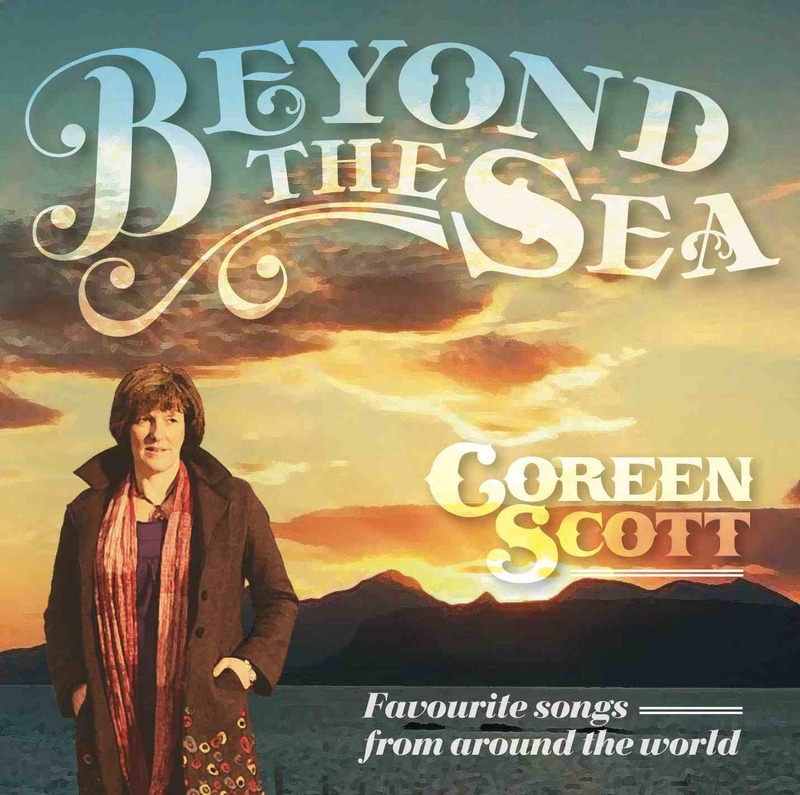 Coreen sings: traditional arias, Scottish ballads, Relgious anthems and hymns, Wedding music, Burns, Jacobite songs and modern day classics. In addition to singing at weddings, Coreen will also sing at corporate events, burns suppers and special occasions and events in Scottish castles and country houses throughout Scotland. As well as being a soloist wedding and event singer, Coreen also sings with her band called Laverock. Laverock play traditional Scottish Folk music and have recorded two popular albums so far.